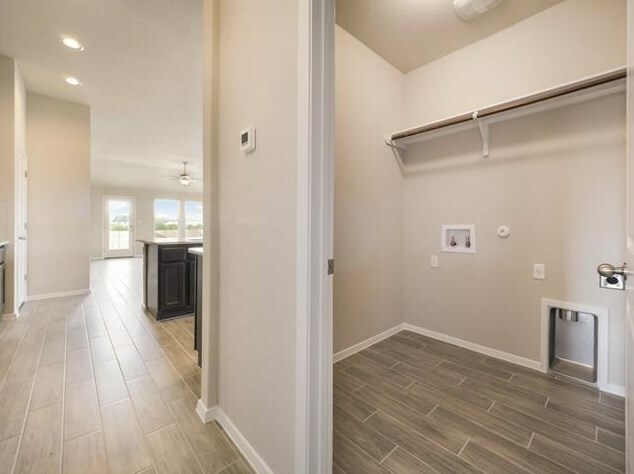 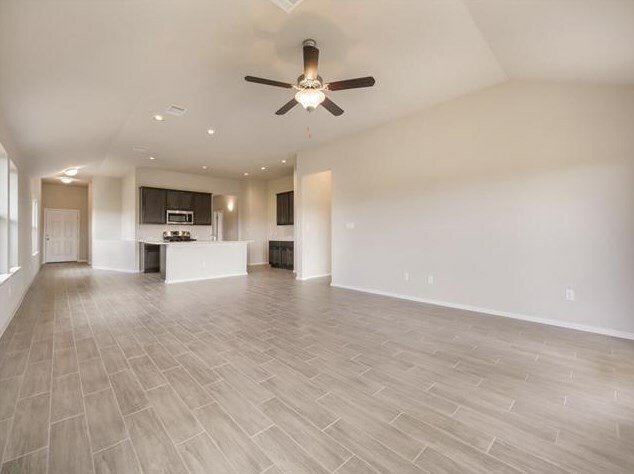 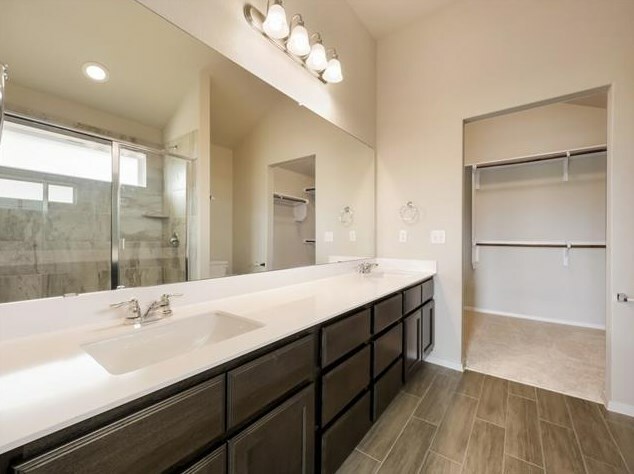 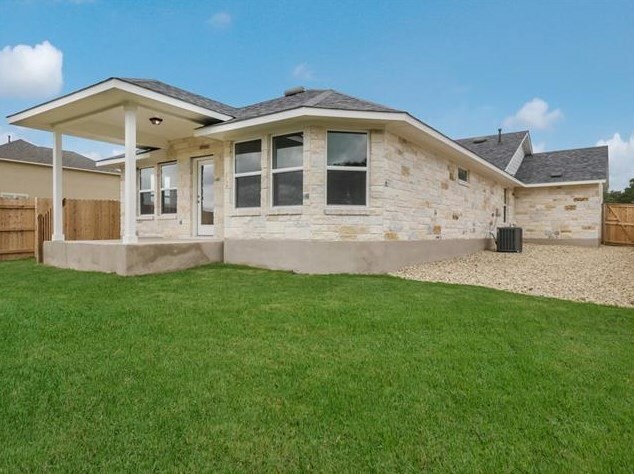 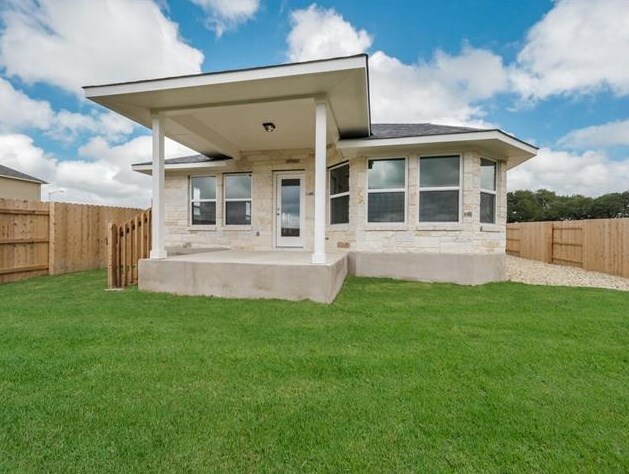 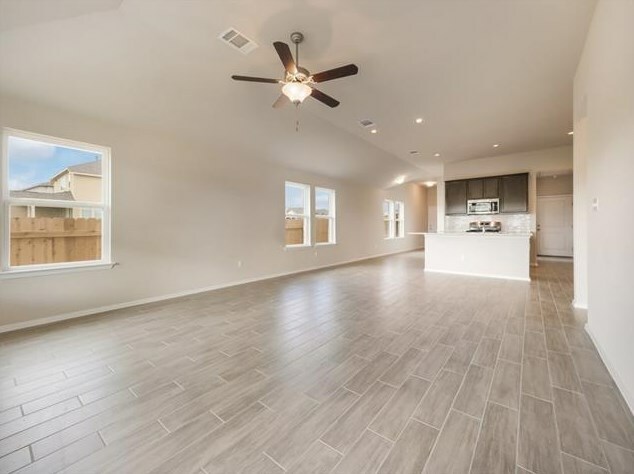 MLS# 3625977 - Built by Brohn Homes - CONST. 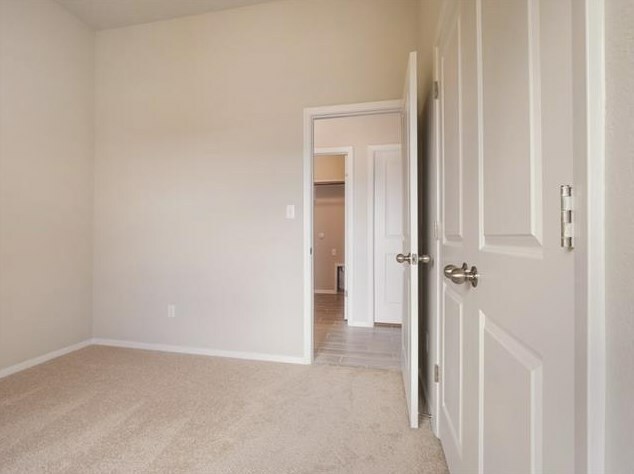 COMPLETED Sep 01 ~ Complete! 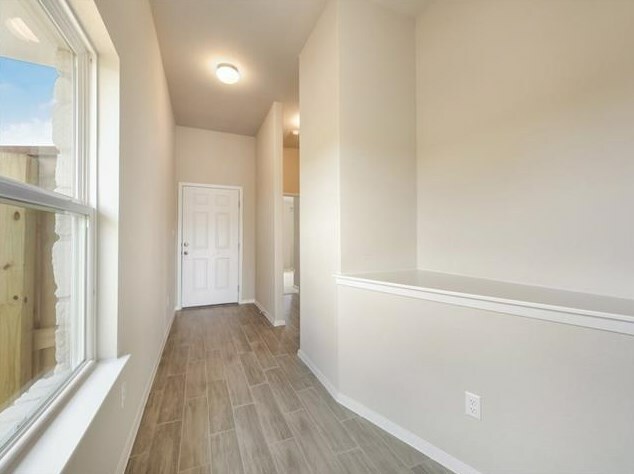 Qucik-Move-In! 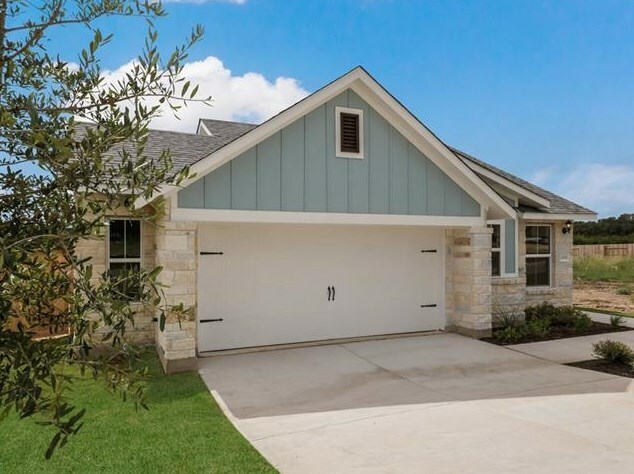 This single story home is one of our most popular plans and includes features such as 10' ceilings, covered rear patio, open floor plan and 4' garage extension to make it 2.5 cars. 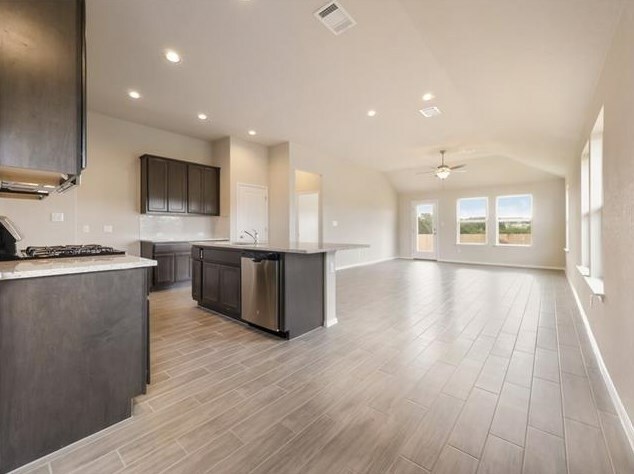 Gourmet kitchen with 42" upper cabinets, oversized kitchen island, Dallas white granite countertops and stainless appliances. 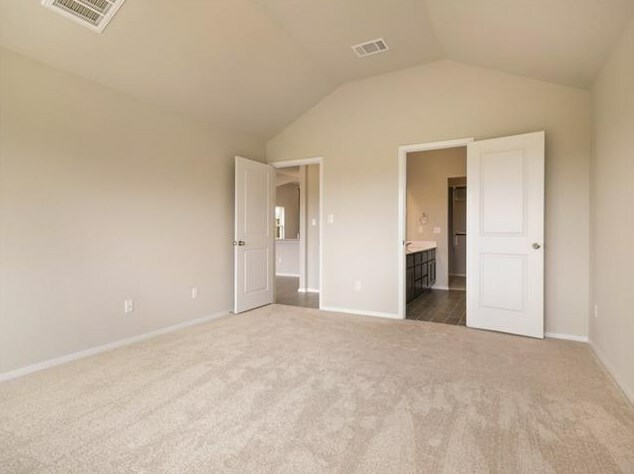 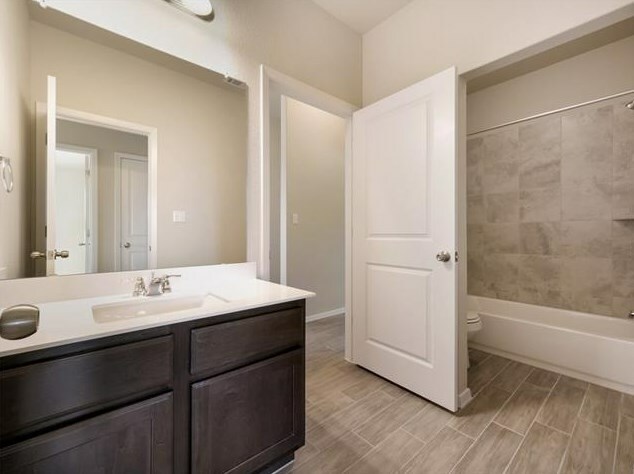 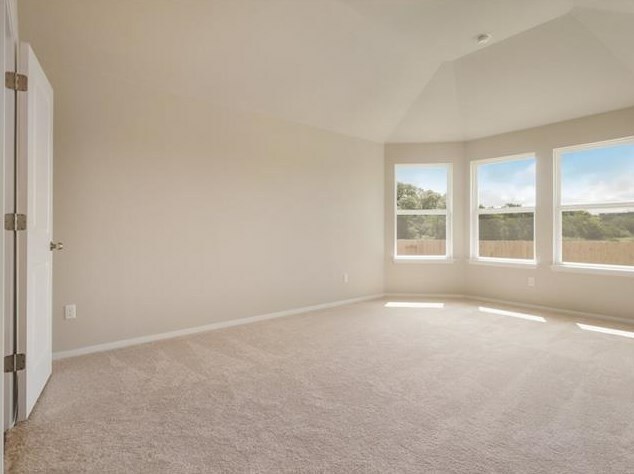 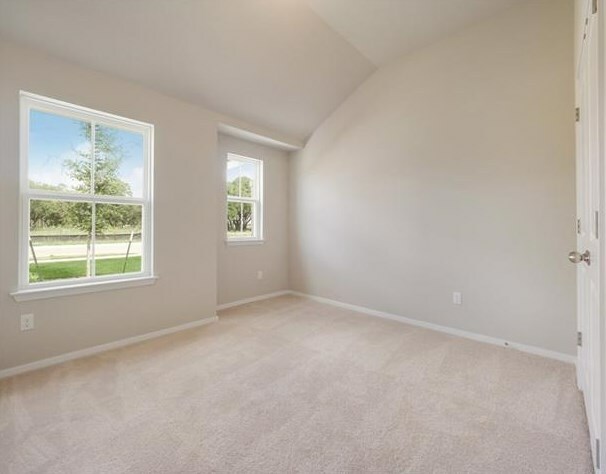 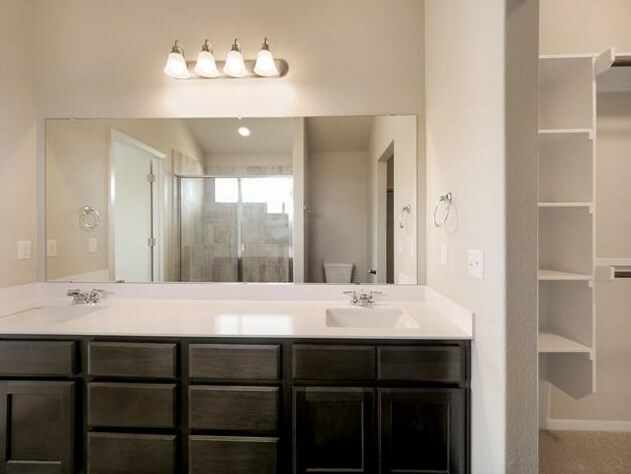 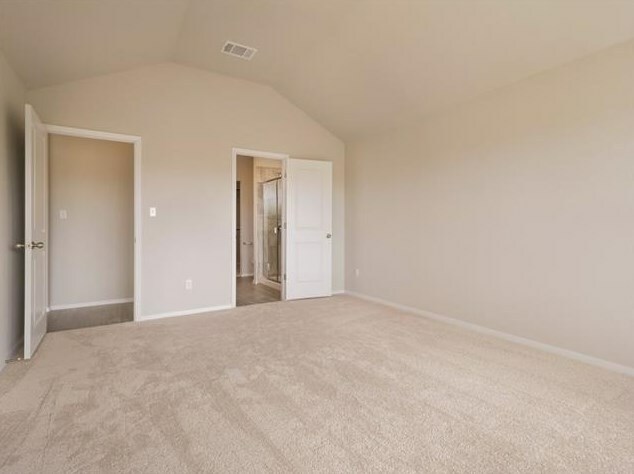 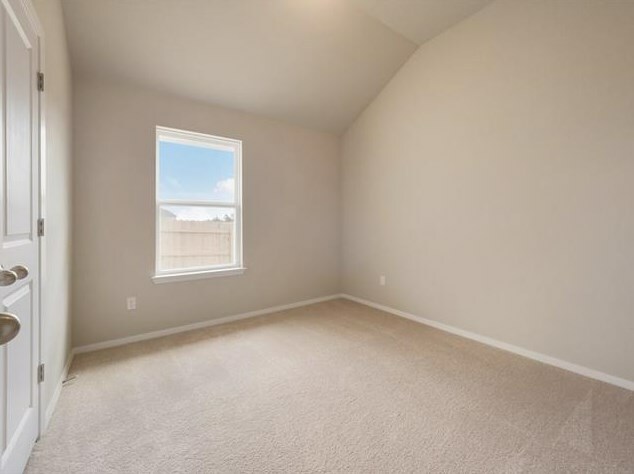 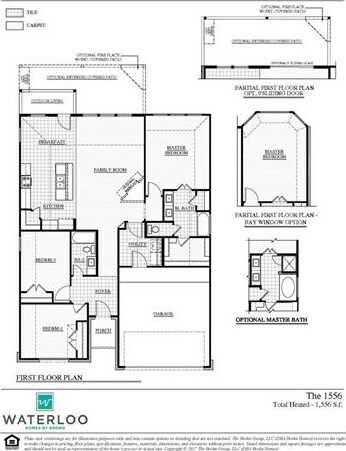 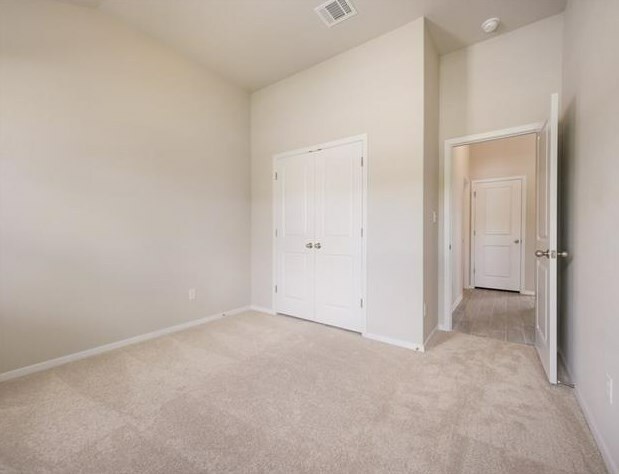 Master bedroom with bay window, dual vanity plus walk-in shower in master bath, and so much more! 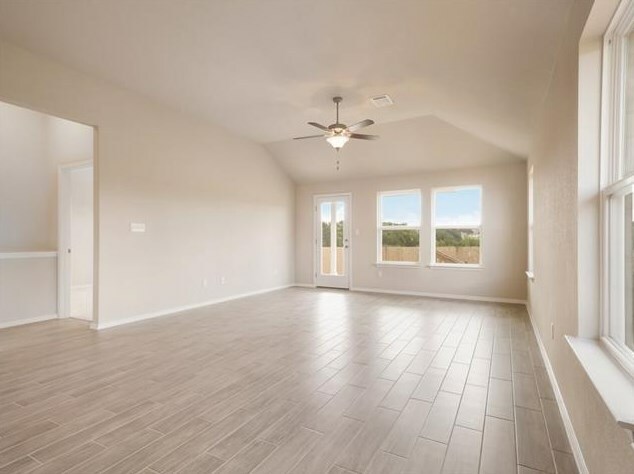 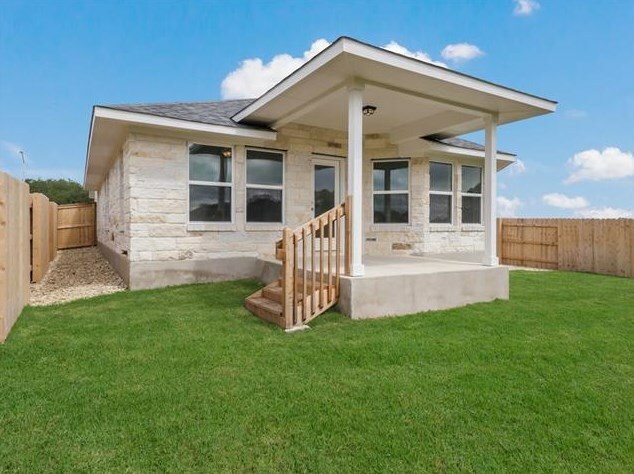 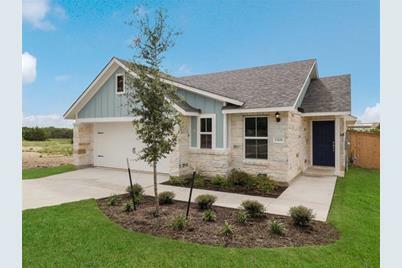 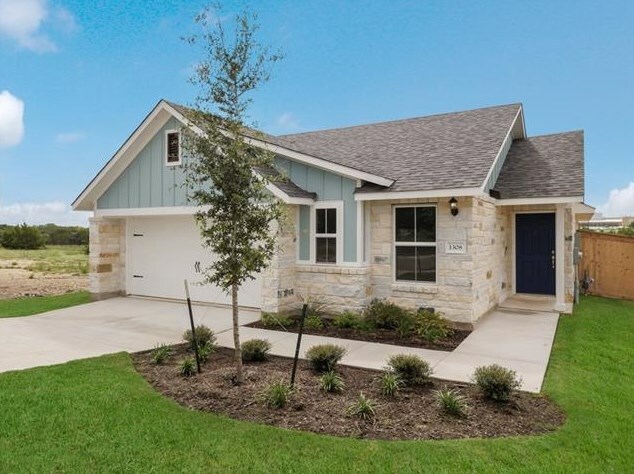 1308 Low Branch Ln, Leander, TX 78641 (MLS# 3625977) is a Single Family property with 3 bedrooms and 2 full bathrooms. 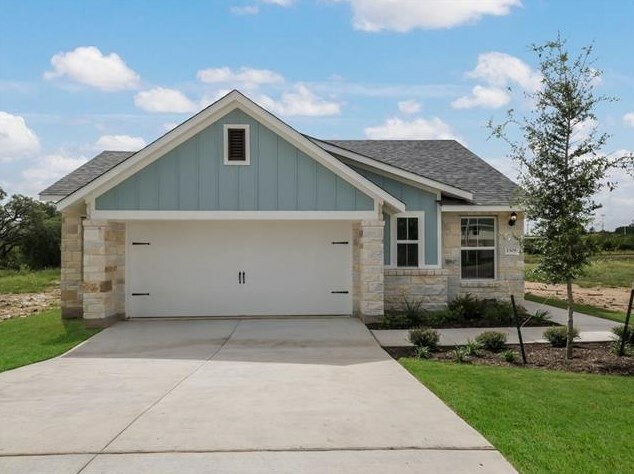 1308 Low Branch Ln is currently listed for $269,156 and was received on March 19, 2018. 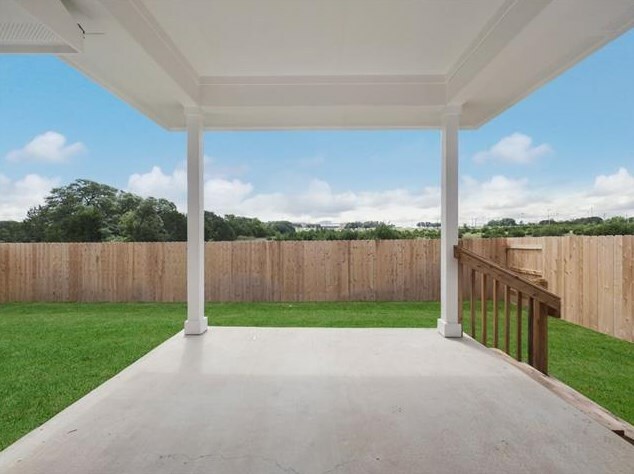 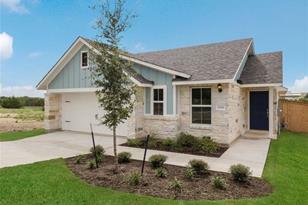 Want to learn more about 1308 Low Branch Ln? 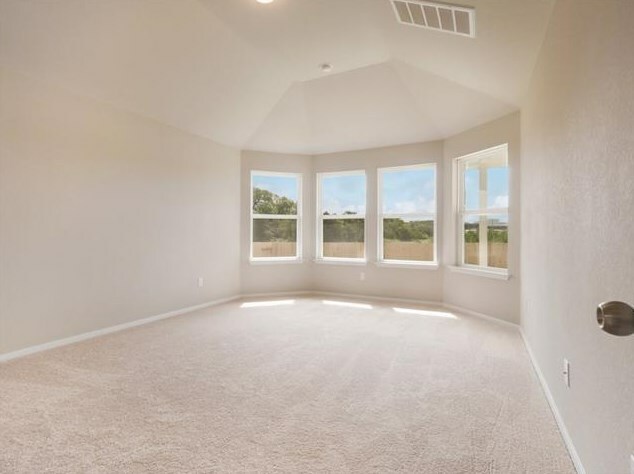 Do you have questions about finding other Single Family real estate for sale in Leander? 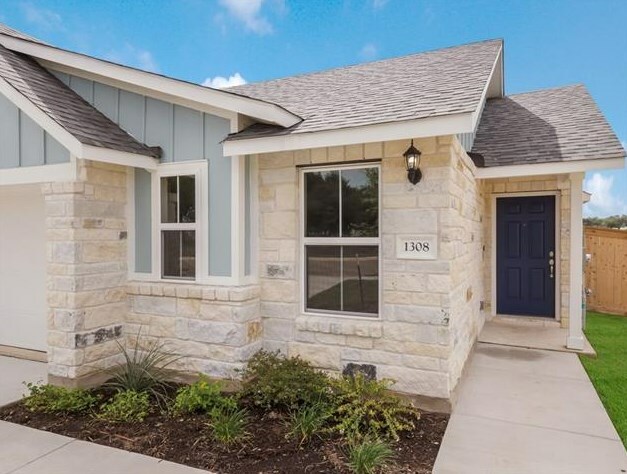 You can browse all Leander real estate or contact a Coldwell Banker agent to request more information.